What is it? 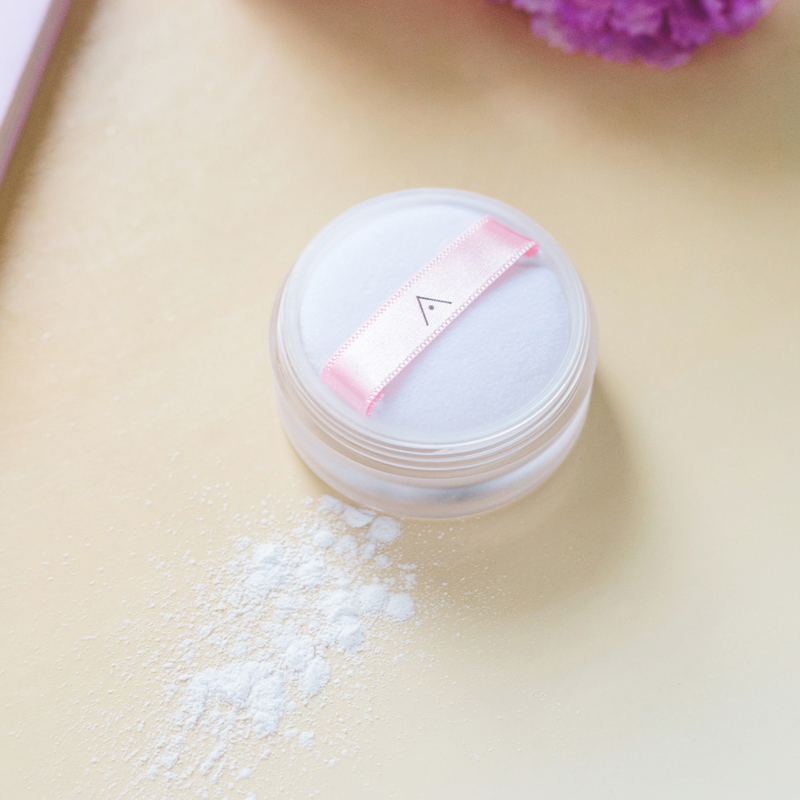 Inspired by Korean Althea petals, the Althea Petal Velvet Powder is a translucent powder made with micro-fine particles that minimize the appearance of pores and fine lines to reveal a flawless, petal-like complexion. Infused with oil from Althea seeds, this powder works to keep sebum production at bay without dehydrating the skin for a radiant, fresh look. 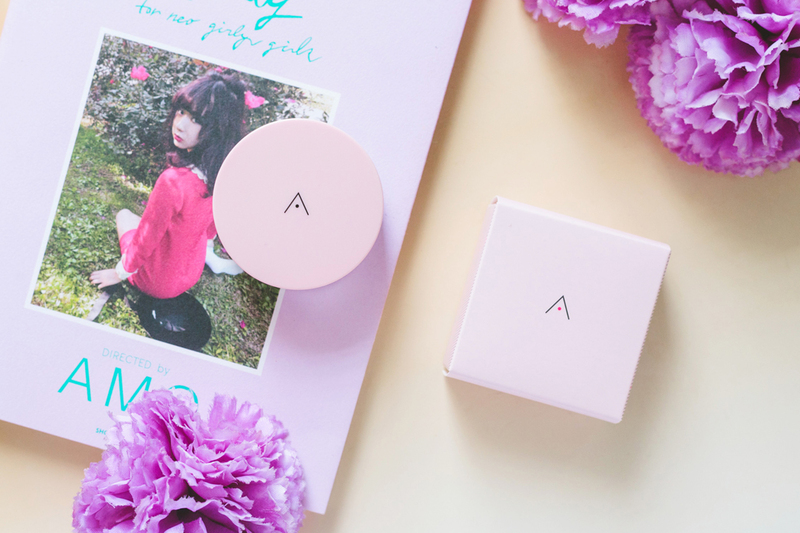 The Althea Petal Velvet Powder comes in a cute little tub with a frosted glass base and matte pink cap. 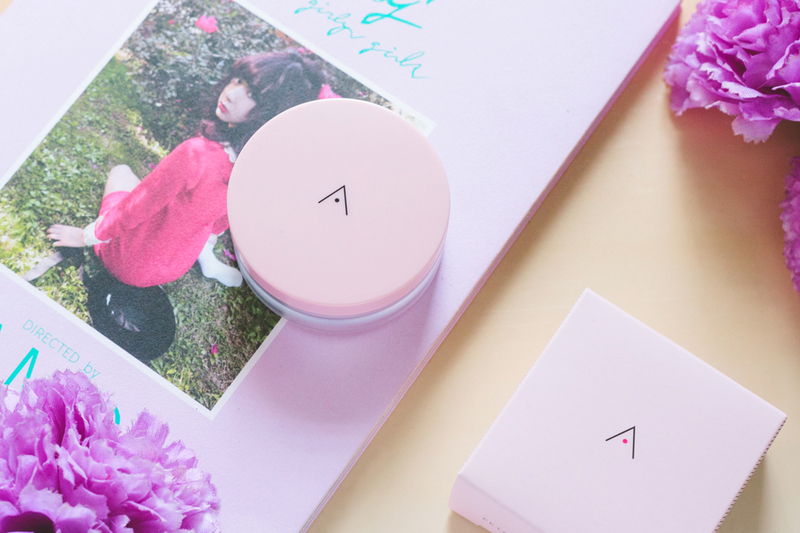 The cap is the same color as Althea's signature pink boxes. I love how the packaging is so minimalistic yet still very feminine. (#myaesthetic heheh) Because the tub is so small, you can easily bring it with you for touch-ups throughout the day. 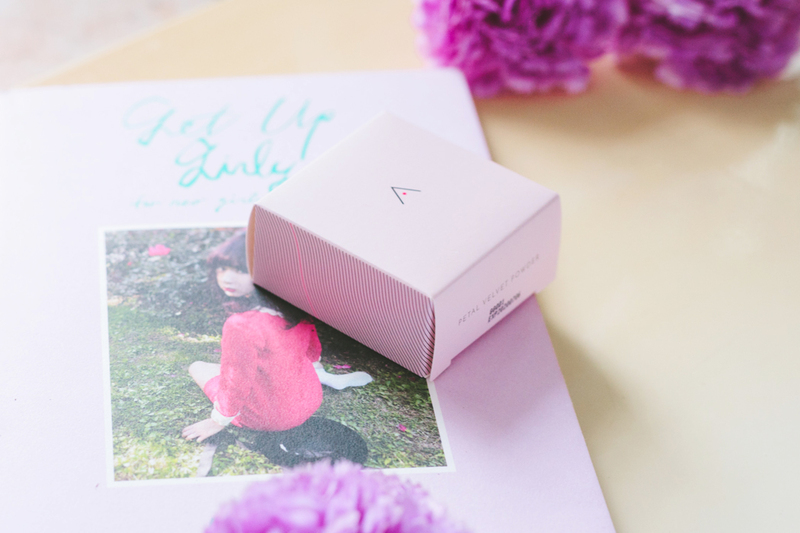 Speaking of Althea's pink boxes, the box for the powder has the exact same design! 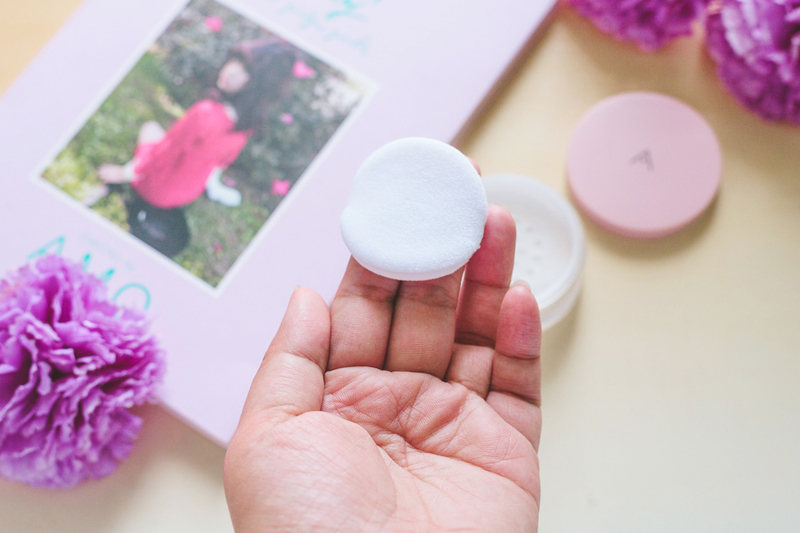 The powder comes with its own puff, which is super soft and fluffy. 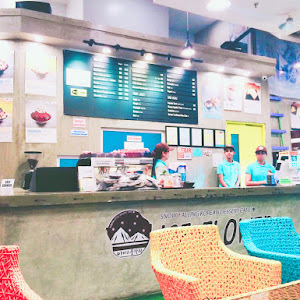 It reminds me a lot of mochi! I love that little message on the sticker~so cute. The Petal Velvet Powder was made with natural and cruelty-free ingredients. The star ingredient? The flower that the brand was named after – Althea! The Althea, also known as Hibiscus Syriacus, is Korea's national flower. Althea seed oil is high in linoleic and oleic fatty acids, and contain a form of vitamin E. In addition to these, it is also known to be rich in antioxidants called anthocyanocides which can protect the skin from environmental stressors. Anthocyanocides also have slightly astringent properties which help to reduce the appearance of large pores, as well as anti-inflammatory properties which help to soothe inflamed skin. Full ingredients list and analysis here. The powder is very finely milled and has a soft and smooth texture. It has a mild floral scent. So mild, it's almost like baby powder! I personally dislike anything with floral scents, but the scent on this one doesn't bother me at all. Once applied, the skin instantly feels very matte and smooth. I like that it has a blurring effect as well. It does look a bit white upon application, but blends into the skin after a while. I don't like having to touch up my makeup when I'm out – once my makeup's done, I just forget about it until I get home. 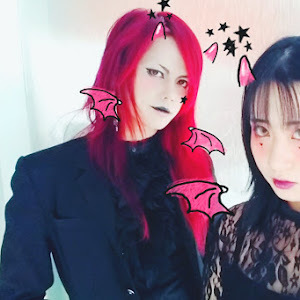 Yesterday I used the Petal Velvet Powder to set my makeup. I was out for about 6 hours. 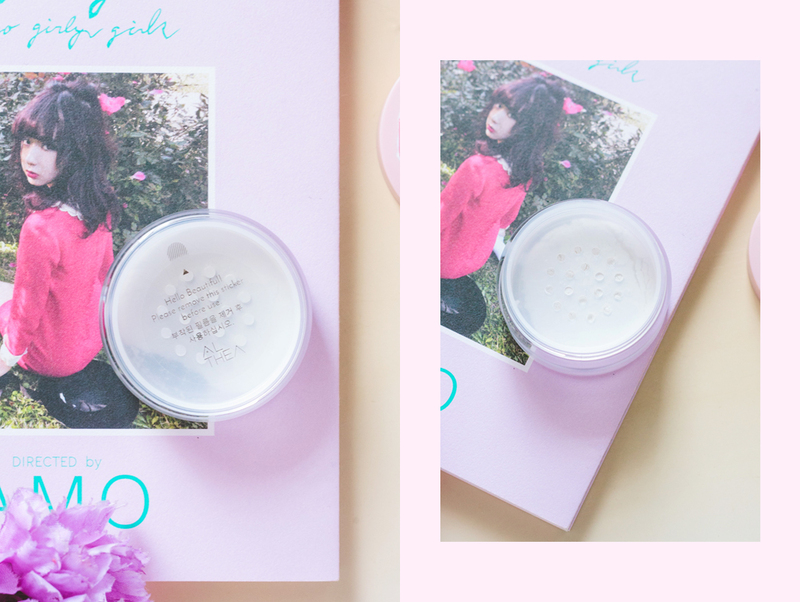 With this powder, my face was shine-free for about 4~5 hours. At around the 4-hour mark, my nose started getting oily and the makeup around my nose started breaking down. An hour after that, my forehead started getting oily as well. My cheeks were still shine-free by the time I got home though, so that's good! The Althea Petal Velvet Powder does just as it claims – mattifies skin, sets base makeup in place, and even blurs pores. I have oily-dehydrated skin, so even though setting my makeup with translucent powder is a must, I have to make sure that my skin can still breathe. 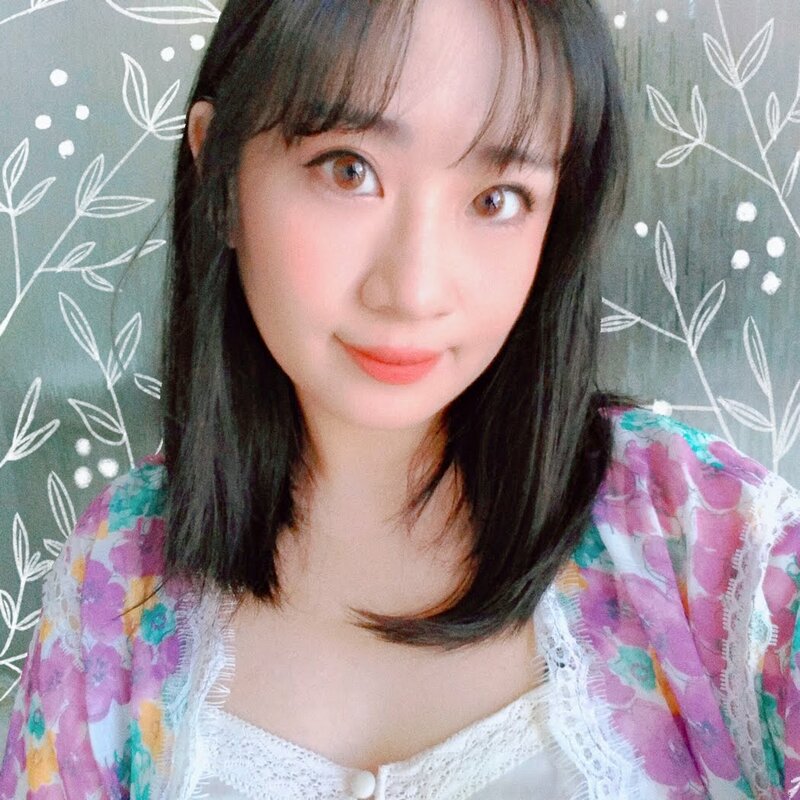 Before this, I've only ever used one other translucent powder, and that's the Innisfree No Sebum Mineral Powder. While I like that one a lot, I don't like that it makes my face look super matte upon application. The Petal Velvet Powder doesn't do that. The finish is always matte but not flat-matte. Plus, the Petal Velvet keeps my face shine-free for 4~5 hours – just about the same as the No Sebum! 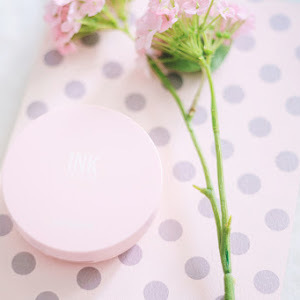 Though the No Sebum is my current HG setting powder, the Petal Velvet Powder is now a strong contender for that position. But honestly, just the fact that it has blurring properties already gives it plus points against the No Sebum. 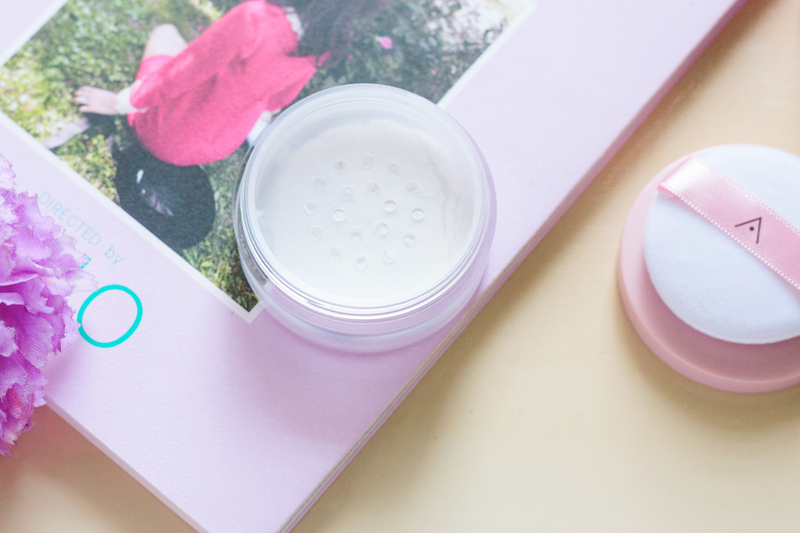 If you're looking for an affordable translucent powder and/or an alternative to the No Sebum, I definitely recommend checking this one out. 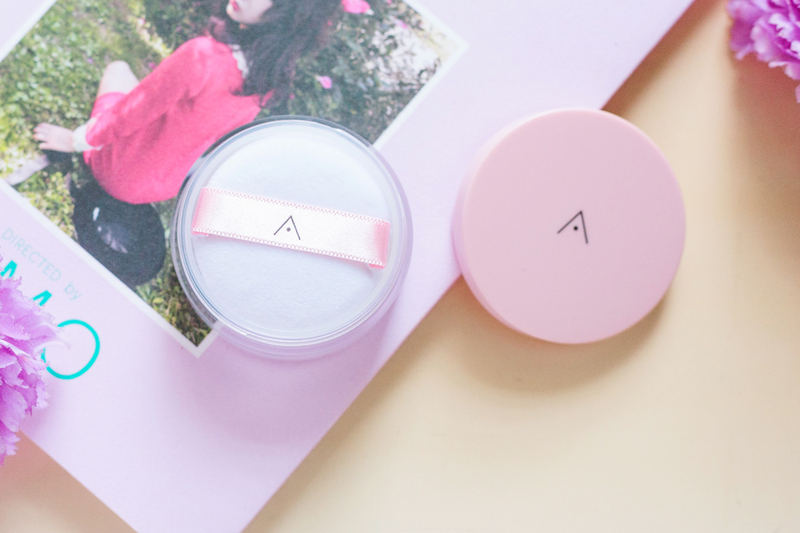 You can get the Althea Petal Velvet Powder for ₱210 on Athea Philippines. Ships directly from Korea! 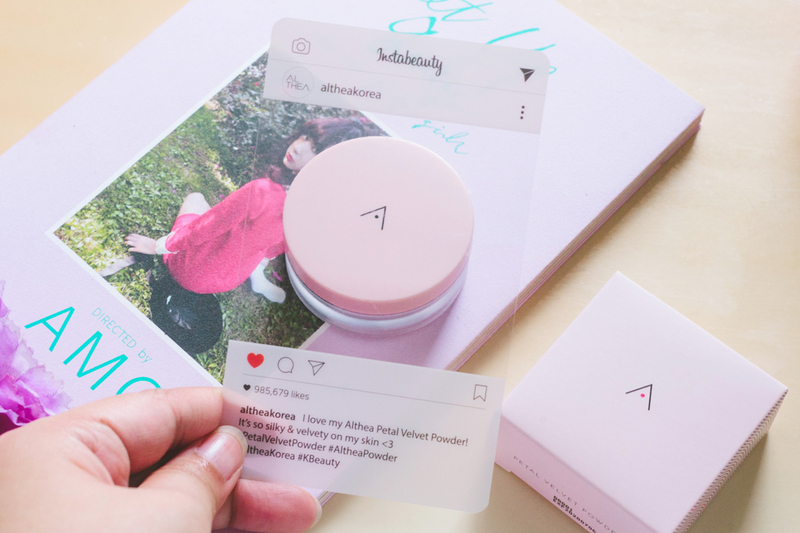 If you're living in Malaysia, Singapore, Indonesia, Thailand, or the United States, this product should be available to you on Althea as well. DISCLAIMER: The product in this post were sent to me by Althea for review, but the opinions expressed here are 100% my own. Financial compensation was not received for this post. Please see my full disclaimer for more information.